Shoto-Shin Karate Academy is for people of all ages and abilities who are willing to train hard and develop themselves to improve in areas such as self confidence, self control, discipline, flexibility, focus, fitness, self defense and respect. We believe if you train hard, you'll not only be hard, you'll be hard to beat! 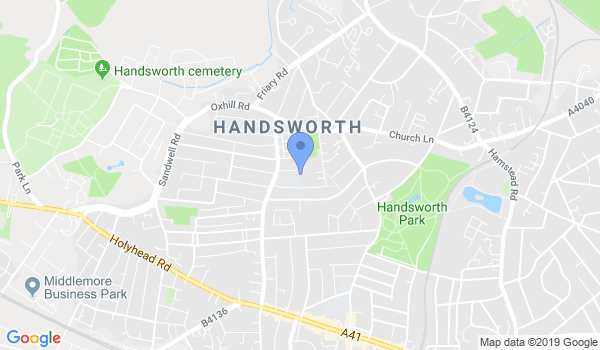 We have been in Handsworth for 12 years and have an excellent reputation in the area.